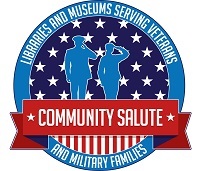 Community Salute is an IMLS initiative aimed at strengthening the ability of libraries, archives, and museums (LAMs) to respond to the needs of the nation’s 22 million veterans and military families. Following the trail blazed by the Community Catalyst Initiative, IMLS conducted research, held interview sessions, and hosted a convening in San Antonio, Texas to explore how LAMs can provide meaningful support to the military community. IMLS engaged FSG to document how LAMs work with veterans in their local communities and identify ways to foster innovations that improve their services. As a result of the San Antonio meeting and the information gathered from veterans, foundations, and veterans service organizations, IMLS and FSG produced five resource documents. Tailored for LAMs, the resources include a selection of topics, discussion-starters, data gathering, and facilitation tools that can be used to guide community development work. Demographic, lifestyle, and behavioral analyses that can deepen your understanding of the needs and motivations of veterans. Research and case studies to help you assess your potential role and your institutional capabilities. Categories of service providers that assist veterans and ways your organization might consider filling any gaps or strengthening those services in your community. Tools to deepen your understanding, and that of others in your community, of the needs of veterans by capturing their stories. 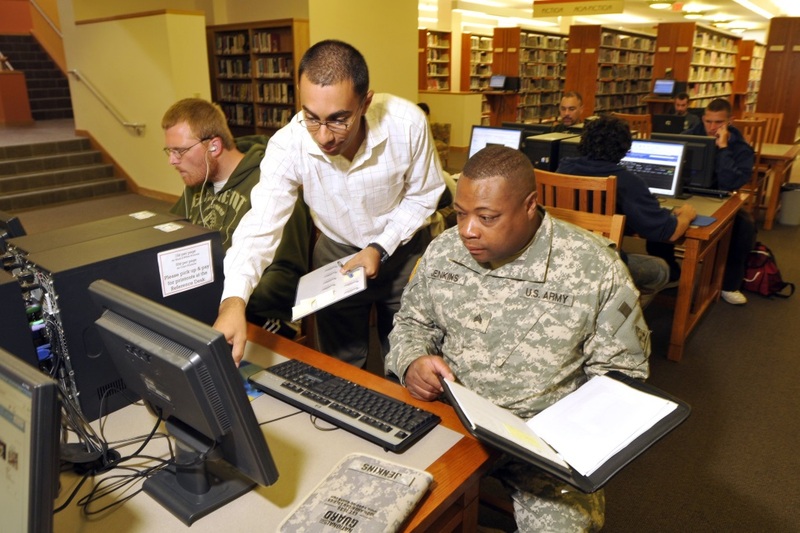 An overview of the process of beginning or augmenting your services provided to veterans.